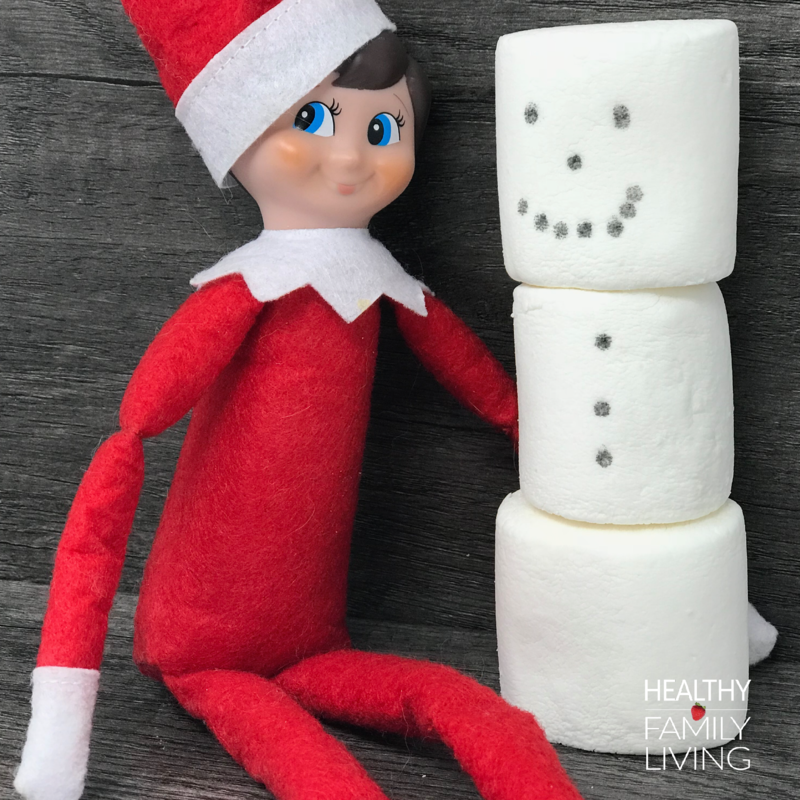 Looking some Elf On The Shelf ideas & inspiration? It's that time of year where we dust off the Christmas decorations, we start to think about when the tree can go up and we decide what kind of advent calendar we will have this year. And with all that excitement also comes the pressure to keep the holiday magic of the Elf On The Shelf alive even after a tiring long day. We are here to help. 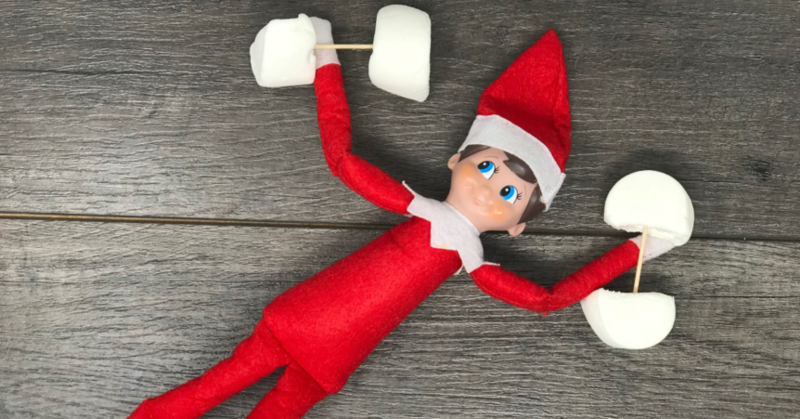 We have pulled together some easy to create off Elf On The Shelf ideas that will make the countdown to Christmas a breeze. If you are looking to balance the mischief of the Elf with a little more kindness and empathy, you might like our DIY Kindness Advent Calendar for Kids. Drawing faces on the eggs in the fridge. Candy cane seeds (small red candies) to be placed in a cup filled with dry oatmeal with optional sprinkles as fertilizer. All the ingredients for cookies on the counter with cookies please sign. Can you find all 12 candy canes hidden around the house? When you have found them all, put them on the Christmas tree. Crumpled paper snowball fight anyone? Head popping out of the front of the cereal box. In the fridge with a note: "Too hot for me! I needed to chill out." 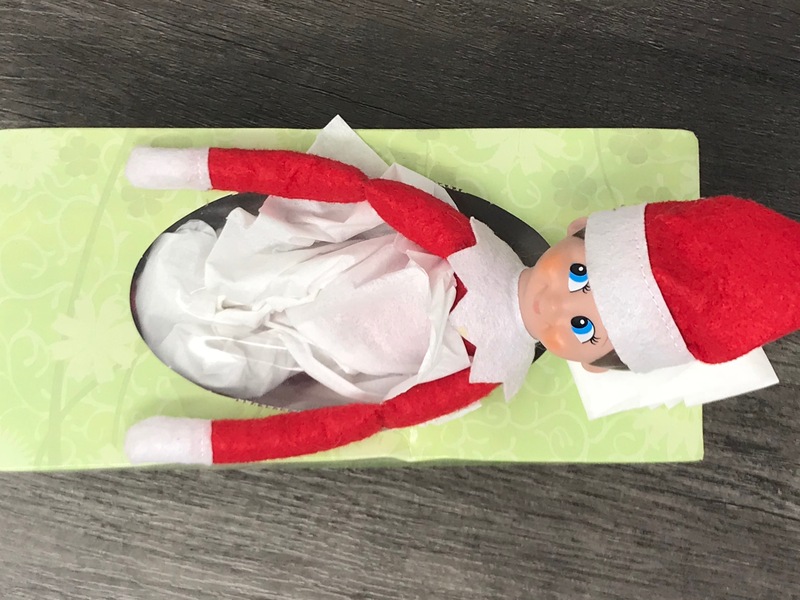 We know that sometimes it’s hard to remember what the Elf has done already and to come up with new Elf On The Shelf ideas. 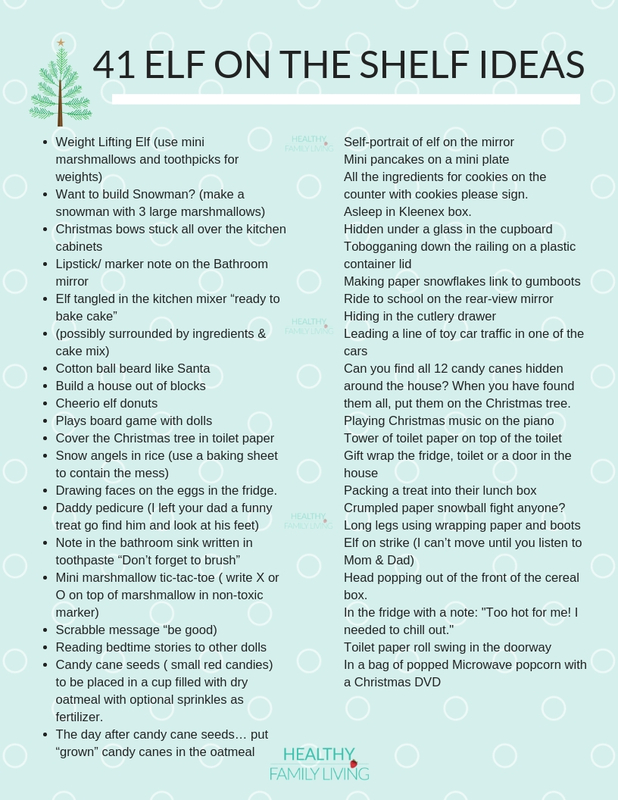 Click Here to download our Elf On The Shelf PDF printable. If want more elaborate ideas, we love this site. Our favourite idea from our internet search was a Christmas rock climbing wall.